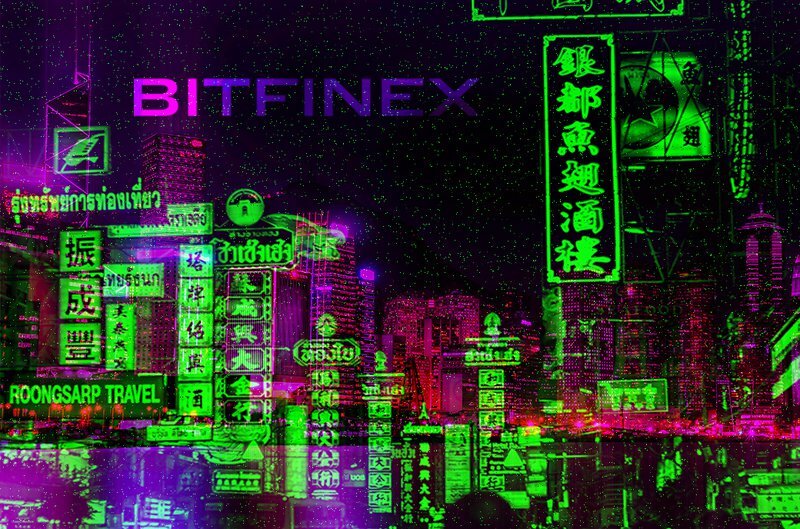 Bitfinex is now open to every trader as the Hong Kong-based cryptocurrency exchange has removed its $10,000 minimum balance rule. Citing a rising demand from retail traders who couldn’t trade on the platform due to the requirement, Bitfinex CEO Jean-Louis van der Velde said the platform is now ready for a “new wave of customer accounts,” according to a company Medium post. The minimum threshold requirement was introduced in 2017 during Bitcoin’s bullish run as a measure to stymie the inflow of new sign ups. Last year, it announced an equity requirement in which traders were required to deposit $10,000 minimum in crypto or fiat before they could trade on the platform. Once activated, the client’s equity could drop below the required threshold without them losing access to the platform. Per the Medium post, the exchange has upgraded its infrastructure with “dedicated servers with premium hardware for advanced security and lowest latency” as it gets ready to welcome a broader user base. The company also redesigned its support center for faster resolution to queries and developed a new know-your-customer (KYC) portal. Going forward, Bitfinex aims to provide education to users around the available tokens on its platform.